Show your shops some love before the big rush for a chance to win a fabulous prize package. 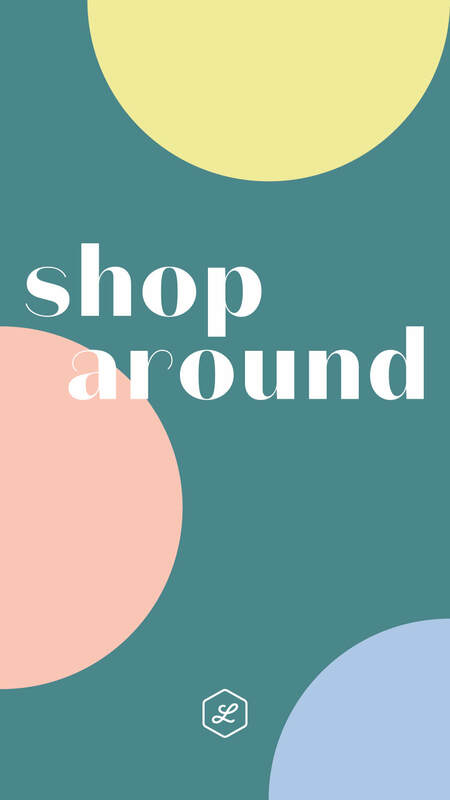 Stop by any of the participating stores, grab a punch card and shop around Legacy Place – don’t forget to get your card punched! Each participating location can validate your card at the register. The more places you go, the more opportunities you have to enter for the prize package. Each participating store will have a drop box where you can drop off the punch card when you’re finished. Valid Monday, November 19th – Wednesday, November 21st. Winners will be announced Monday, November 26th. Don’t forget to follow along @LegacyPlace on Instagram for the latest events & happenings.